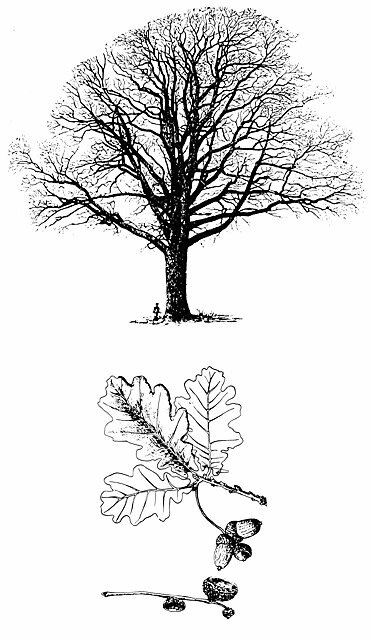 Traditionnaly, two types of oak are used in ageing Cognac: “sessile” (generally fine grain) and “pedunculate” (generally fine grain) oak (Quercus sessiliflora and Quercus pedunculata, respectively). 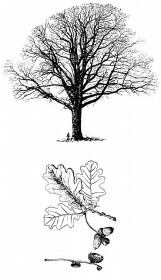 These two types are present in much of Europe. 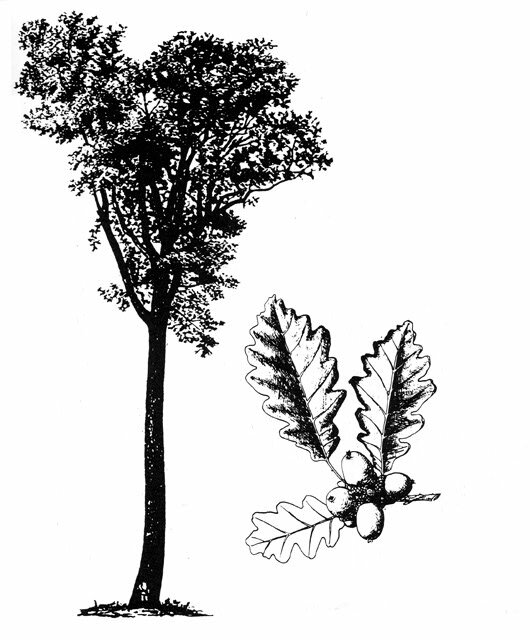 Sessile oak releases less tannin than pedunculate oak and more methyloctalactones (compounds giving off aromas of wood and coconut).